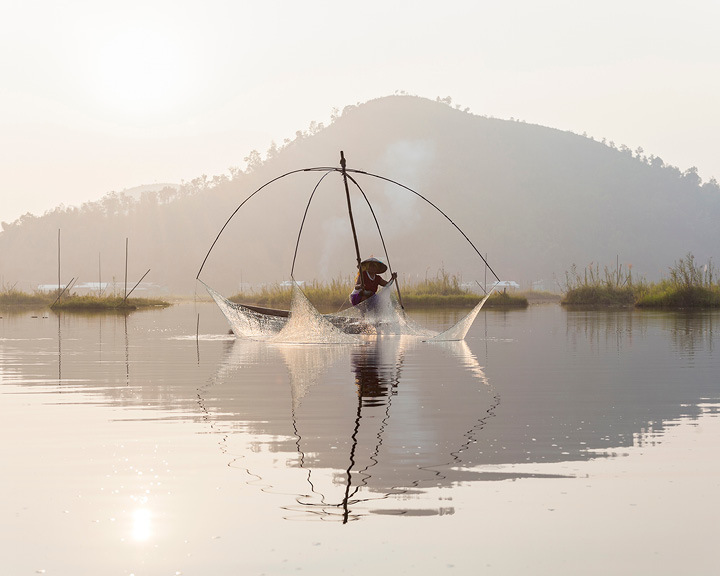 The world’s only floating national park is situated in Manipur. On a day tour of Keibul Lamjao National Park, say hello to the state’s endangered national animal, sangai, which lives on this marshland. The territory’s primary feature is the Loktak Lake, the country’s largest freshwater lake, dotted with numerous floating masses of vegetation. The nature of this terrain makes the gait of the sangai seem like a cool dance move, thereby lending it the nickname, ‘Dancing Deer’. The park also attracts a variety of migratory birds from Siberia between November and March. Join Imphal Walks on a customised day tour. 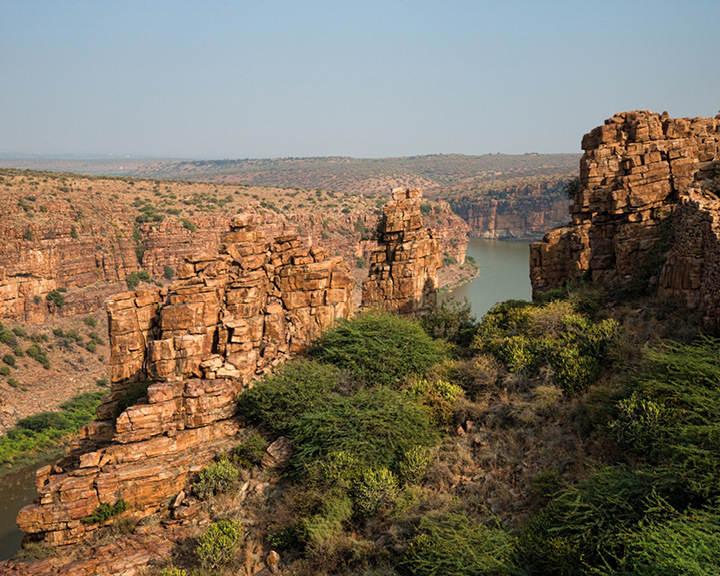 Far from the prying eyes of tourists lies the spectacular gorge of Gandikota along the Pennar River in Andhra Pradesh. Often called the Grand Canyon of India, this spectacular landscape looks more out of an Arizona tourism booklet than Andhra. One can also visit the medieval fort of Gandikota that was once considered impregnable thanks to the protection provided by the gorge. 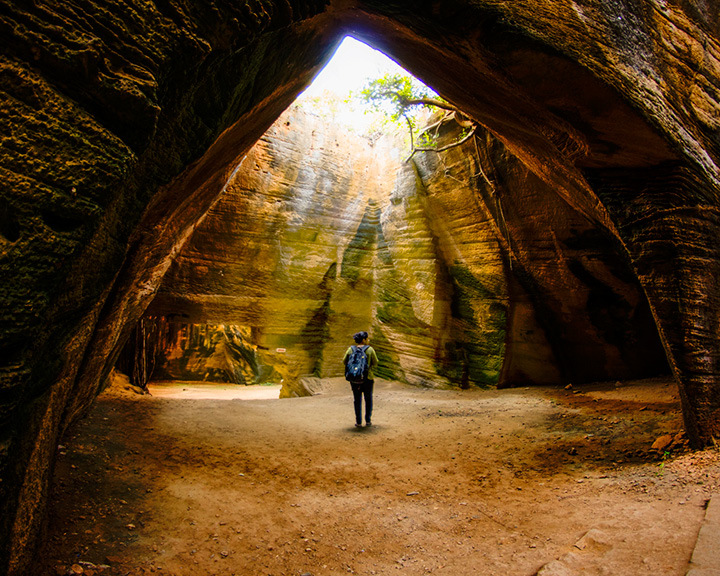 While in the area, drop by the Belum Caves, claimed to be the largest accessible cave system in India. The best time to visit is between September and February, when the land isn’t scorched by the sun. Nearly 150 metres wide and 30 metres high, the Chitrakoot Falls are the country’s largest, thereby acquiring the nickname ‘India’s Niagara Falls’. Request a local boatman to ferry you to the spray below the falls, or take a walk around the falls. The right time to visit is between July and November, when the Indravati River is in full flow and rainbows are a common occurrence. 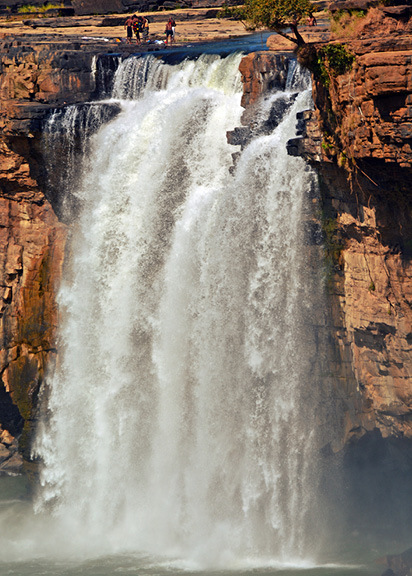 The falls are a five-hour cab ride from the capital, Raipur, where you can stay at the Hyatt Raipur. When in Himachal, trek! The surreal mountainscape of the state demands to be explored on foot. 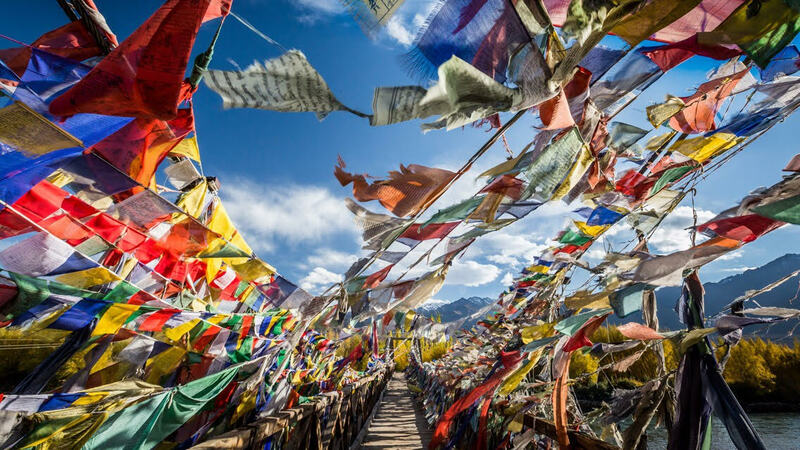 Join IndiaHikes on their next group expedition to Hampta Pass, climbing out from the lush green valleys of Kullu to the barren desert of Lahaul. 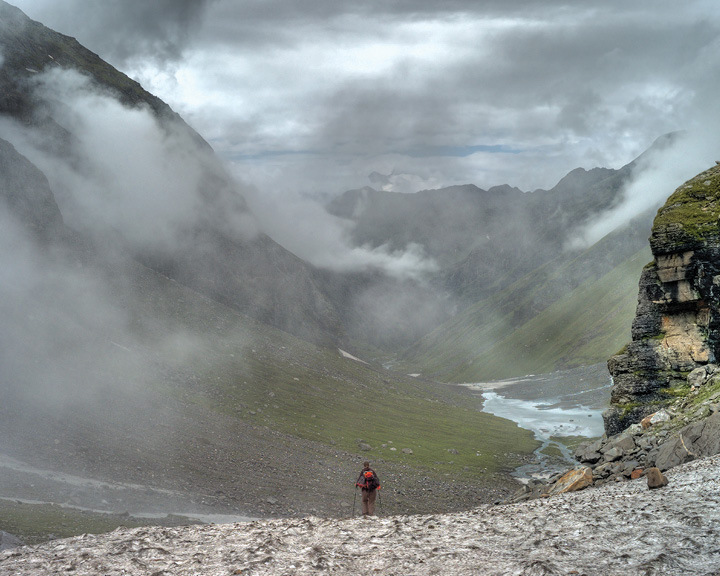 The six-day trek begins from the base camp of Jobra near Manali, passes through the Hampta Pass (4,270 m), and culminates in a camp at Chhatru overlooking the Chandra River. A good fit for beginners who are sufficiently fit, the trek is best done between June and September, and costs Rs9,950 per person. Recover and rejuvenate after the trek at The Himalayan in Manali, a Gothic-style castle hotel. 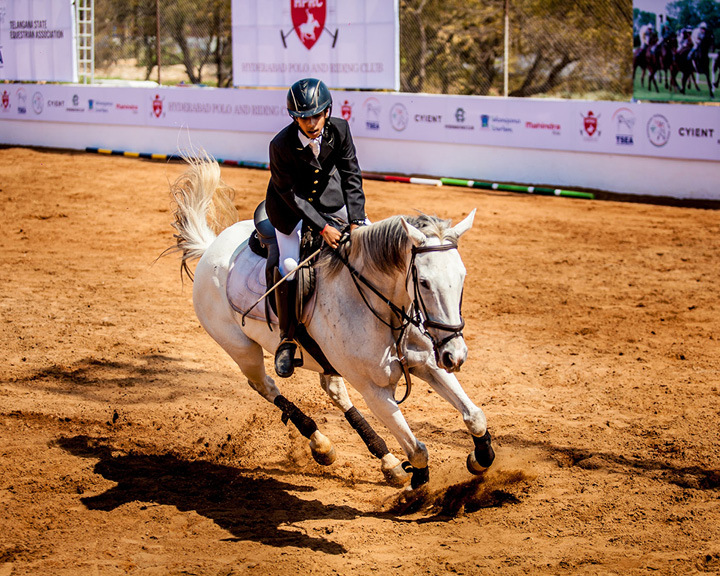 At the Hyderabad Polo and Riding Club, sign up for a course in horse riding, watch a weekend polo game, take a guest ride if you’re an experienced rider, or get trained in competitive polo. The club has over 90 high-quality horses along with instructors, who have years of experience. As you get your fix of equestrian events, live like royalty at the Taj Falaknuma Palace Hotel, a structure that was once home to the Nizam of Hyderabad. With a private butler to take care of your needs, there’s hardly ever a misstep in hospitality here. While most of India lights up during Diwali, Varanasi waits with bated breath for Dev Diwali, a festival celebrated on the full moon night that follows the Festival of Lights. It celebrates the victory of Lord Shiva over the demon Tripurasur. 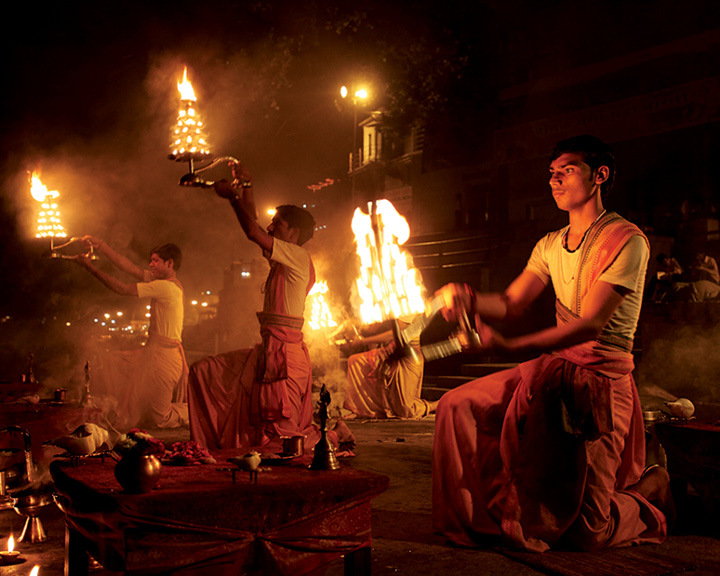 This is when the spiritual town witnesses a very special Ganga Aarti, an event of epic proportions that sees attendance of the who’s-who of India. The steps along the ghat are dotted with millions of earthen lamps, and every house is lit up. Remote Lands organises private tours. Dev Diwali falls on November 22 this year. In the three days following the festival of Holi, an electric atmosphere grips the historic town of Anandpur Sahib. 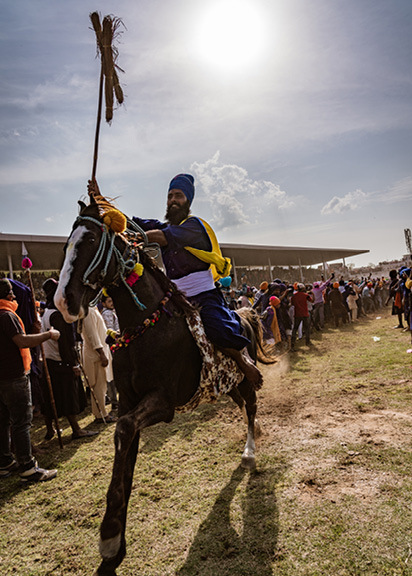 Sikhs turn on the festivities, wearing colourful turbans, wielding their traditional weapons, and putting on a display of special martial art techniques for Hola Mohalla, a festival that exhibits mock fights. Meals are consumed in large groups and are made available to all visitors free of cost, as is the tradition across gurdwaras. Take time out to visit Virasat-e-Khalsa, a state-of-the-art museum of Sikh history. Make your night halt at the nearby Bharatgarh Fort, a 235-year-old fort converted into a heritage hotel. 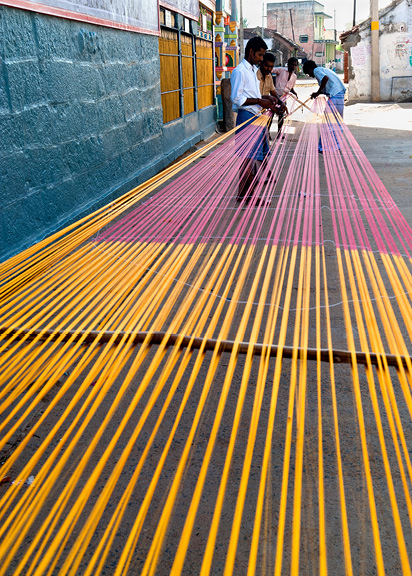 Nearly 5,000 families practise the fine art of weaving silk saris in the town of Kanchipuram. Join 5 Senses Tours on a full-day trip from Chennai to meet some of these traditional weavers and learn the secrets of the trade. 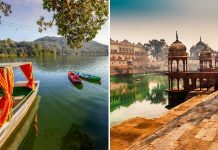 The tour also gives you an opportunity to buy the glitzy garments and includes a visit to Pallava-style temples in the old town. In Chennai, base yourself at the Park Hyatt, which overlooks the Guindy National Park. Set off on a drive from Pune, and under three hours, you reach the Fratelli Vineyards in Akluj, Solapur, the gateway into the world of Indian wines. 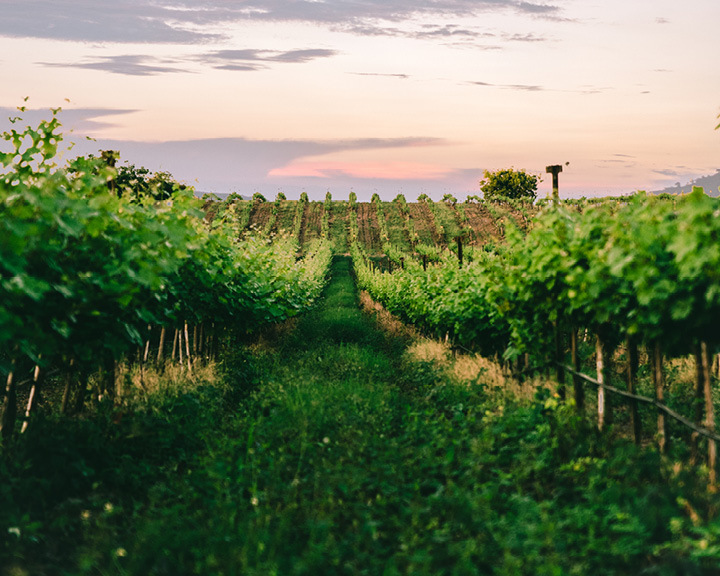 Book a day trip to indulge in an unlimited tasting of Fratelli’s signature wines, enrol for a masterclass if you want to refine your wine knowledge, snack on home-cooked Italian food, and drive around the vineyards on a tour. January to March is the harvest season, and hence, the best time to visit. As you return to Pune, check into the Hyatt Regency, renowned for its spa and proximity to the airport. 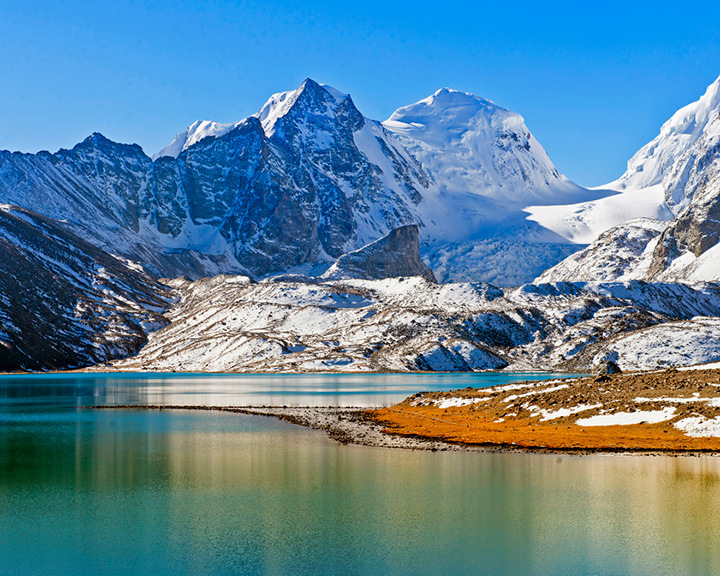 At 5,425 metres, the pristine Gurudongmar Lake is among the highest on the planet. A 12-hour journey from Gangtok through some of the most treacherous roads brings you to the lake surrounded by glaciers and mountains. Due to the low oxygen levels here, you should not spend more than an hour to click photographs and absorb every bit of the panoramic view. In winters, the lake freezes over, while in spring, the route is a riot of colours, thanks to all the rhododendron around. Go at the right time, and you can witness a surreal combination of these two events. 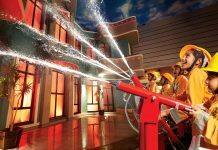 Galaxy Tours conducts a 2N/3D tour. 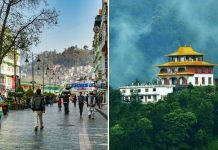 In Gangtok, stay at the Elgin Nor-Khill, which is reputed to have hosted the likes of Dalai Lama and Richard Gere.